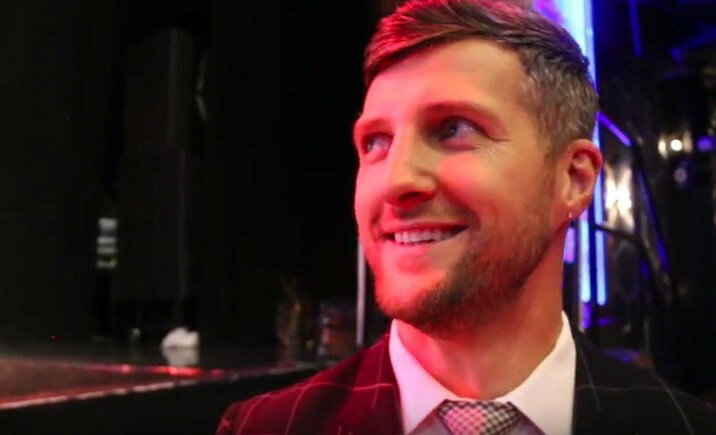 With rumour and talk continuing to circulate suggesting former super-middleweight king Carl Froch could be on the verge of ending his over two-year retirement to face reigning middleweight champion Gennady Golovkin, it has taken Froch himself to end such talk. It’s not going to happen, not now, not ever. Writing a piece for Sky Sports web site, “The Cobra” said he has not even spoken with either Tom Loeffler or Eddie Hearn and that although he feels he could beat GGG as he is just too big for him, he is not going to end his retirement for such a fight. So, who is the “someone else” GGG should pick on? In the opinion of the retired Froch (surely a future Hall of Famer) Triple-G should get it on with Andre Ward. Froch feels Ward – who outpointed him in the culmination of “The Super-Six” back in 2011 – will also defeat Sergey Kovalev, who he of course meets this Saturday in Las Vegas. Froch also says Ward would likely be able to make the 172-pound limit GGG was, apparently, interested in fighting him at (but now it’s not going to happen, if it ever was) and that Golovkin-Ward could and should happen. GGG has not yet fought anyone that could be considered “The best” in the opinion of Froch, so he should fight Ward. Froch thinks Ward beats GGG if and when they do fight though. Why can’t people simply allow Golovkin to get on with his career at middleweight? Was there this much pressure on all-time great middleweight king Marvelous Marvin Hagler to move up to fight the likes of Michael Spinks? Come to that, did Froch ever move up from super-middleweight to fight “the best” at light-heavyweight?